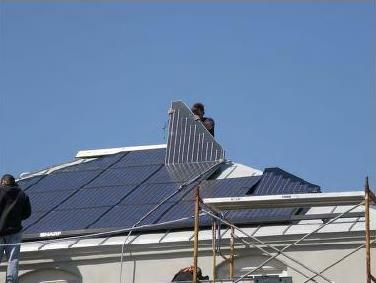 On January 28, 2014, the City Council adopted a resolution supporting distributed renewable energy and South Carolina House Bill 3425 and Senate Bill 536, known as the Energy System Freedom of Ownership Act. In doing so, the City Council recognized that reliable and relatively affordable technology has developed to enable energy consumers to produce electrical power from renewable sources on their own properties. The development of customer produced energy resources from sources such as sunlight and wind will foster private investment that could create new tax bases and jobs in Charleston and throughout the State of South Carolina.